Murat is a professor of economics at the economics department of Bogazici University. His research interests lie in the areas of labor and demographic economics and development economics. he is particularly interested in the economics of immigration and economics of education. 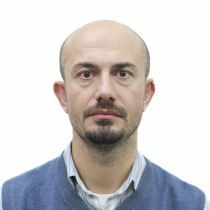 Murat joined CReAM as an external research fellow in March 2019.